Will this actually end up happening, I wonder? Rainway is an app that lets you stream games directly from your PC to other devices- in other words, a universal ‘remote play’ app for PC games. It sounds like it would be something great to have on a device like Switch- which, interestingly enough, is one of the platform that the creators of the app have been teasing it for for a while, now. Just recently, they posted a tweet showing a picture of the Switch playing Cuphead, the popular 2D action platformer which launched on Xbox One and PC a few months ago- so, it is clear that work on it seems to be coming along well, right? Apparently, that’s not the only thing that is going well, either, as, according to a post on their official Discord server (via Reddit), talks with Nintendo are also proceeding well. While no official confirmation or rejection for the app has occurred yet, the developers note that things seem to be coming along okay. 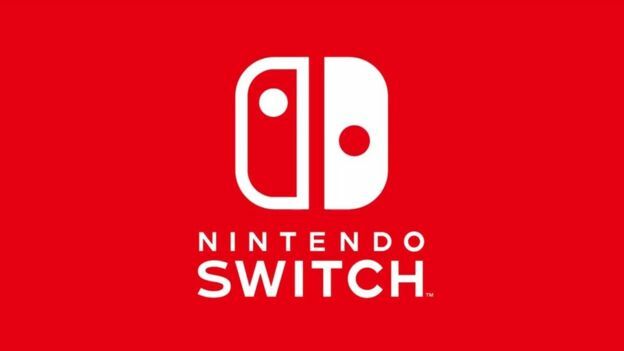 Whether or not the app ends up releasing officially on the Switch remains to be seen- I would be very shocked if it does, to be honest.